Do you remember sitting on a spring toy yourself? 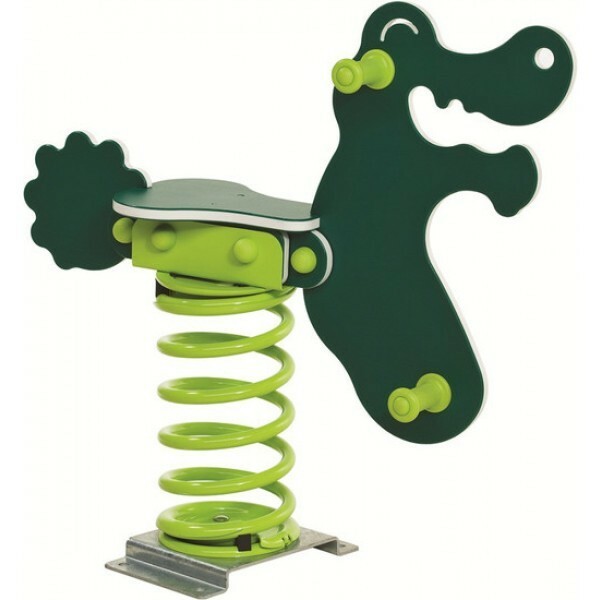 That was probably a rocker or springrocker in a playground or schoolyard. A spring toy (seesaw-wiped animal) hips in all directions. We have a wide range and as you would expect from Per Semper Toys we work with the best suppliers together; in this case the Belgian KBT. 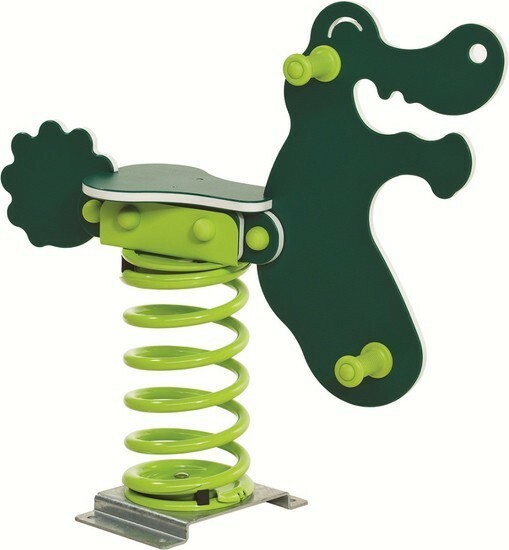 You can order a spring toy (also called a bouncing chicken or a wip) in the house or outside, but we also have it for a public environment such as a playground or schoolyard. NOTE: plates and spring not assembled but & nbsp; easy to assemble.